HDW Builders is a licensed building contractor in Wanaka and Hawea specialising in remodels, additions and renovations as well as new builds and eco-homes. We are extremely passionate about what we do and maintaining our eco-building integrity. HDW Builders is run by Hayden Wilkinson. Hi, my name is Hayden Wilkinson. I am a trade-qualified and licensed building practitioner, with 15 years of building experience from around the world. As a second generation builder, building is in my blood. I have been taught skills that are hard to find in this day and age, and am passionate about using those skills to revitalise buildings. I have been living and working in the Wanaka and Hawea area for the past 12 years. During my time here in Wanaka I have worked with top architectural builders on a broad range of projects. I have also worked in the building industry overseas, developing new skills and shaping my unique ideas along the way. In Colorado, USA, I spent time working on remodels, cabinet making and straw bale houses. In the UK, I worked on a historic renovations. This international experience has inspired me to offer the eco-building and restoration service that is HDW Builders. HDW Construction Co Ltd. was formed in 2005 and begun trading in 2007. We are Certified Builders and registered as a Licensed Building Practitioner. The Licensed Building Practitioner (LBP) scheme was established under the Building Act 2004. LBPs are designers, carpenters, brick and blocklayers, roofers, external plasterers, site and foundations specialists who have been assessed to be competent to carry out work essential to a residential building’s structure or weather tightness. As an LBP we tick all the legal boxes and have strict guidelines to adhere to. The Certified Builders Association of New Zealand Inc is a community of craftsmen, and was established in 1998 to recognise and promote qualified builders. As a member of the Certified Builders Association we make all our clients aware of the First Home guarantee – a ten-year independently insured guarantee for people building a new home. We were very pleased with everything Hayden did and asked him to come back the following year to build our new family home. 100% perfect!!! We would highly recommend Hayden for any home building job and if we get around to building a house from scratch one day, Hayden will be at the top of our list. 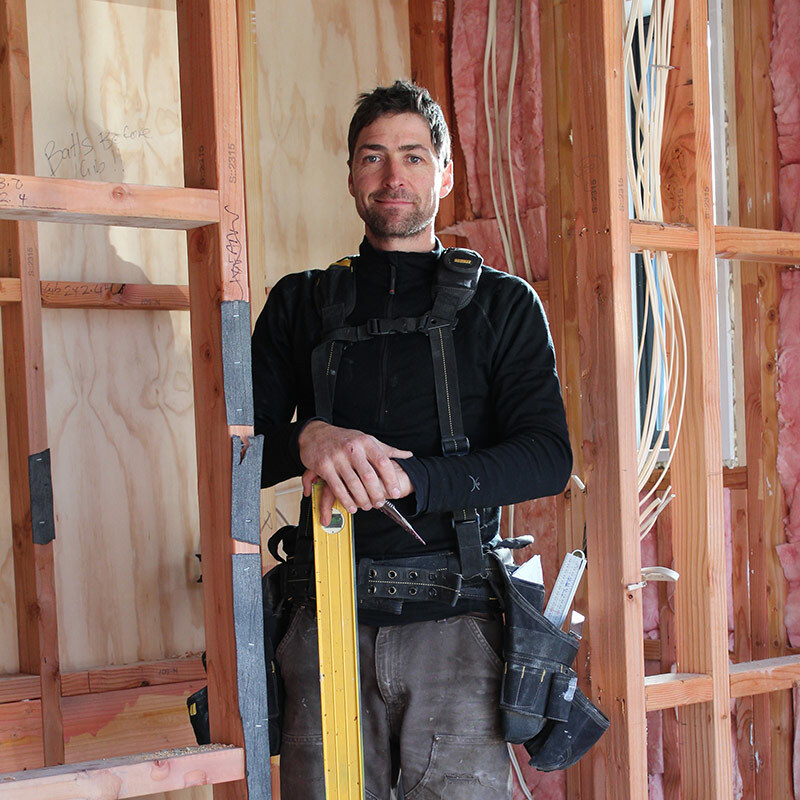 Hayden of HDW Builders recently performed a bathroom remodel for our house in Wanaka. From the first meeting onwards Hayden was superb to deal with; engaging, professional and easy going. He listened 100% to our needs and gave suggestions where they were required.